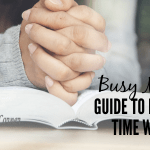 For me one of the biggest challenges of being a wife, mother, and teacher in our home school, is to not be TOO busy. 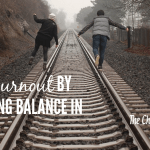 Finding BALANCE, keeping focused on the priorities, and keeping them at the top of my daily list requires constant effort. It’s so easy to miss the signs that you’re too busy with things that don’t matter or are even GOOD things, and let them replace the most important things. 1. 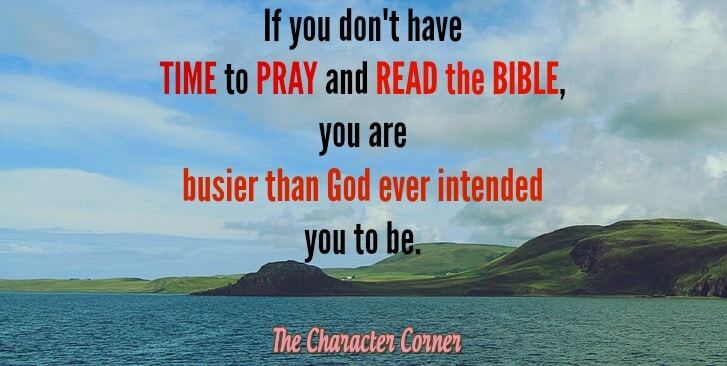 Neglecting time with God. Jeremiah 2:32 Yet my people have forgotten me days without number. When you find that your priorities are often being pushed aside for other activities, it’s time to re-evaluate. The relationship with your spouse is the most important one, after your relationship with God. It’s important to be purposeful in nurturing your marriage. Do you find yourself just rushing through the things that you “have” to do with or for your family ? Are you too busy online or without outside activities to be available for them? When you find yourself feeling resentment about serving your family, you are too busy. 5. Neglecting care of your house. 6. Neglecting time for rest. It is never okay to go for long periods of time with too little sleep, if you can avoid it. Sometimes we have an extra full schedule that may cause us to have a bit less sleep for a few days, or maybe sick kids that are keeping us up at night. But sleep is essential! You need it for your health, as well as your spirit. You may get away with skimping on it for awhile, but it WILL catch up with you. 7. Neglecting self-care, and self-renewal. Just as important as sleep is taking time for self-care, and self-renewal. You can’t give and serve without taking time to refill your well. You will run dry. What should you do when you realize you are too buy and are neglecting some of these areas? 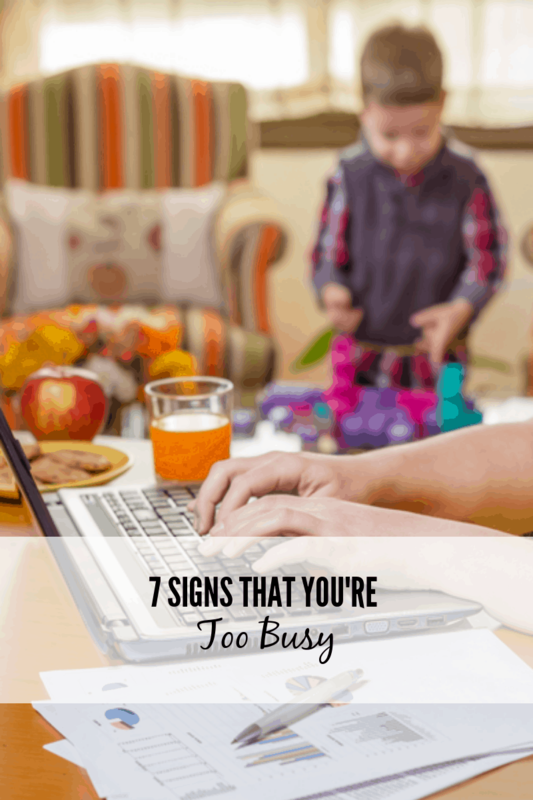 Be aware of these signs that you’re too busy, and regularly check to make sure you are being faithful in the areas that matter, and not letting busyness distract you from your priorities. Kathie, these are absolutely on point tips. This is something that creeps up in all of our lives no matter what season unless we are intentional about keeping it in check. Happy tone visiting as your neighbor at the Linkup at The Modest Mom today. Pam, thanks for stopping in! You’re right — it’s so easy to lose our focus, if we aren’t purposeful. This is a great reminder to keep our priorities in their rightful place! Yes to every one of these points. I’ve come to realize that my first sign of being too busy is that I start to misplace things. That’s my indicator that something has to slow down so my brain can catch up! Oh, #1 is a big one for me. I’m at the point in my life when I am so busy with my kids that it seems literally impossible to even get a few minutes to completely devote myself to reading his Word. This is something I’ve been praying about, but, so far, my time with God has been very sparse. I know that people tell me that this is just a season in my life, but I feel that my relationship with Him has reached a plateau. Shelby, I remember the days with young ones and how hard it was to find alone time. I share some things that helped me with this in a post called “Who Has Time To Be Spiritual? !” http://thecharactercorner.com/?p=1892 Maybe it will give you some ideas to help you. I always suggest just grabbing a verse to cling to if nothing else, and a quick prayer as you are getting dressed, if nothing else. I also listen to Bible reading on a phone app on days that are crazy. What if I do #5 on purpose…. I just don’t love cleaning, so it’s the first thing to go when I have more desirable things to do! Great points here in this post. It would make a great bathroom mirror printable… Just sayin’! Blessings! Liz, that made me laugh! Cleaning isn’t always my first choice either. 🙂 Hmm, I’ll see what I can do about a printable. It is so easy to become overloaded with too many things and lose focus of our true priorities. My house and then family usually take the first hits when I’m too busy. It’s always good to get a reminder to shift my focus, thanks! 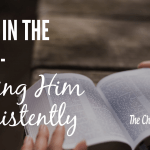 Neglecting time for rest… and time alone with God… yep. too busy. It’s hard to know what to cut out though with homeschooling, full time job, and ministry responsibilities. seems like the demands just keep piling up. It’s often easy to get to the end of the day and wonder how life got so busy. thanks for the reminders though. I’ll think about what you said here! Karen, as homeschooling moms our time is always at a premium. I think it’s a constant thing to have to keep seeking God’s wisdom for what we should do and what we should let go. And even when we eliminate some things, it’s still a battle to keep our focus and priorities. I’m glad God is patient with me! Betty, I love that quote! So true, but yet it’s so easy to get too busy and often the first thing we let go, is our quiet time with the Lord. Kathie, sometimes it’s the little things that trip us up. Taking time for God, our family, and our spouse and so important. When we miss these times, it seems little like no big deal, but it all adds up over time. 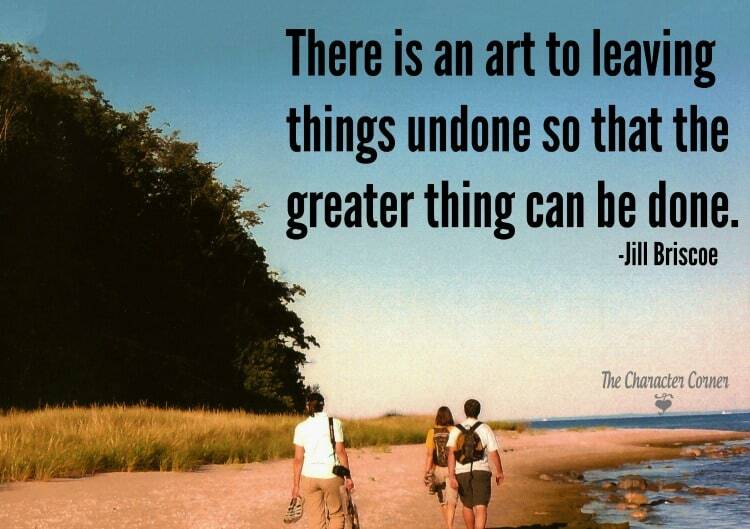 I love the quote from Jill Briscoe you included. 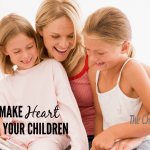 Thank you for sharing at Mom-to-Mom Mondays.